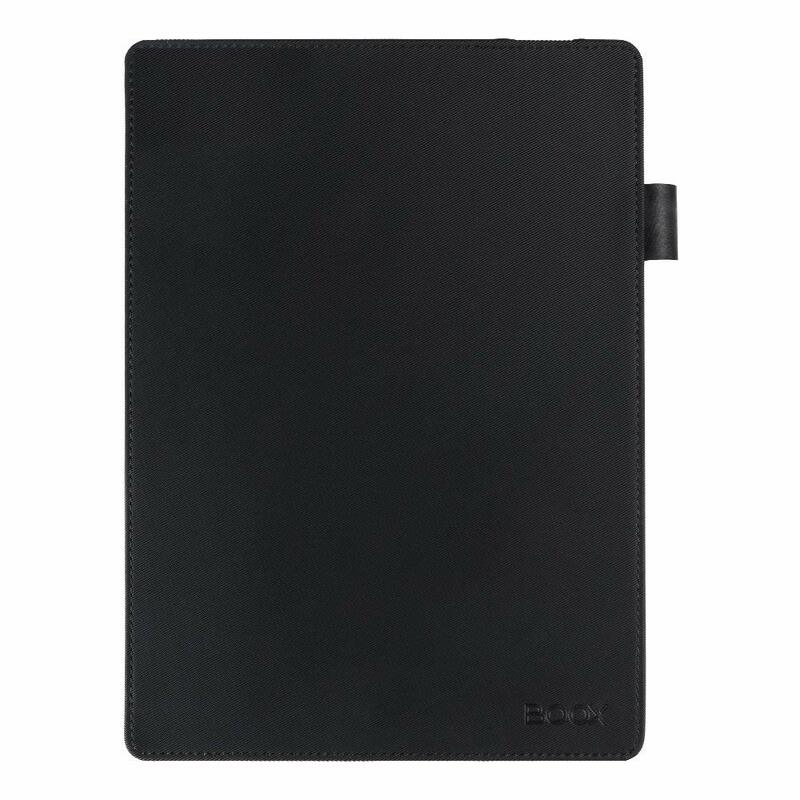 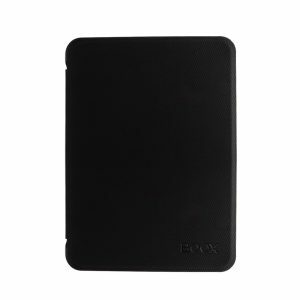 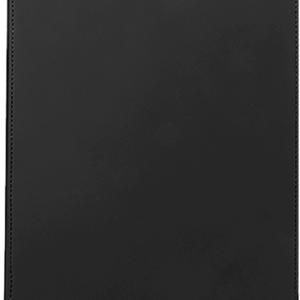 Introducing the Onyx Boox Note S case. Protect your device from the rigors of the world. 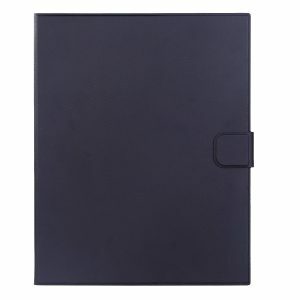 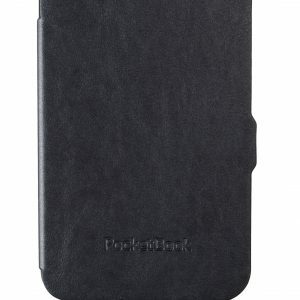 It is made of imitation leather and acts as a sleep cover.